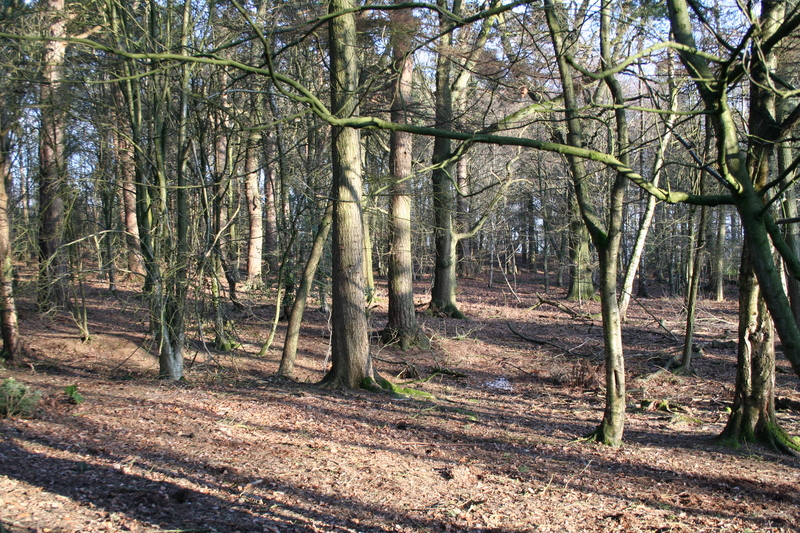 During the winter, when it’s bright and fresh, there’s nothing quite as lovely as going for a walk through the woods, with sunshine filtering through the trees. It’s very fairytale-like. 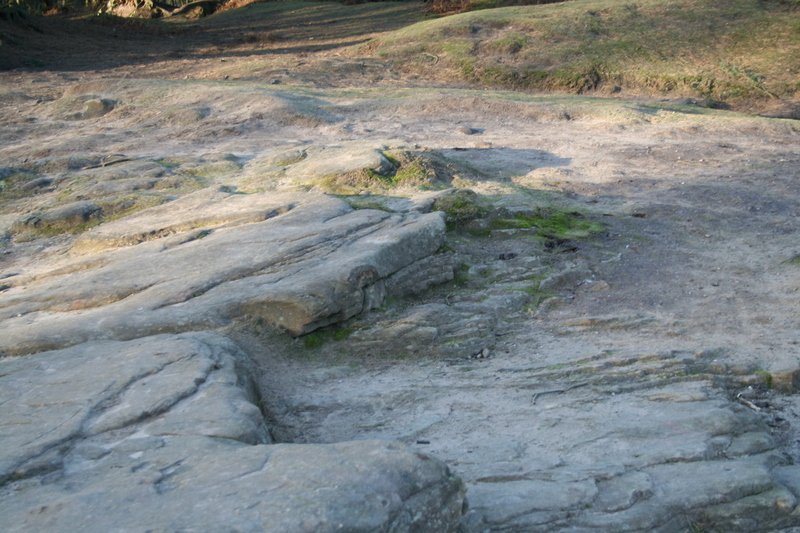 Last weekend I went to Alderley Edge, which is one of my favourite places, and it was a really beautiful day. 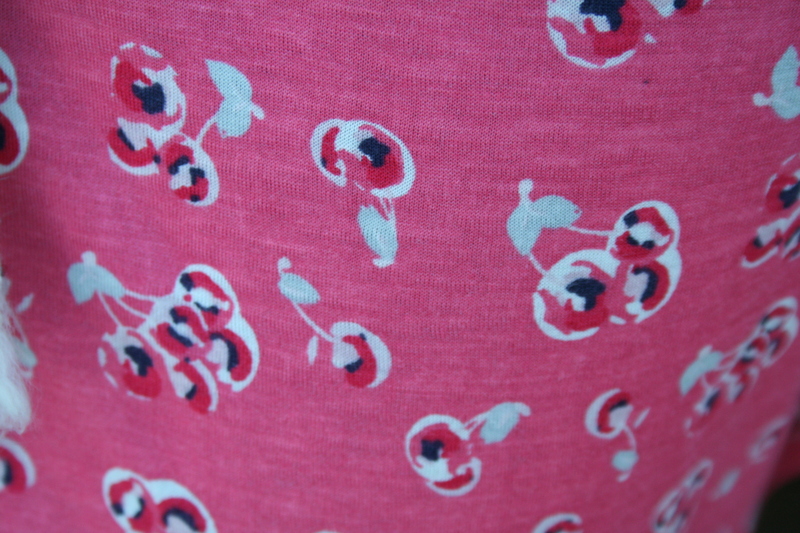 I wore a lovely new tea dress, which I managed to pick up for just a £1!, and my own cute, toy carrot ring. Inspired by my trip I found some woodland-themed things made by some fellow Etsians. 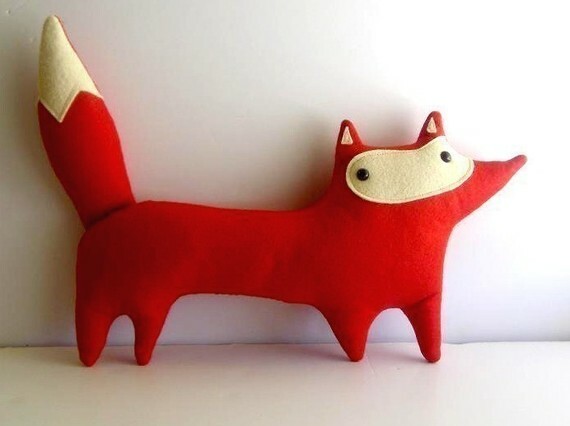 I love these fox cushions by Sleepy King. They’re absolutely gorgeous.Have a browse of their Etsy Shop for other cute animal designs. 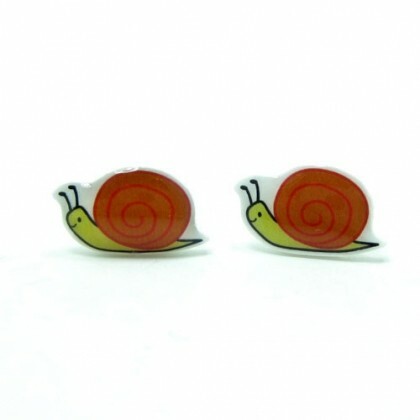 The Tiny Fig sells lovely handmade earrings, art prints and tea towels, and I especially like these little snail earrings. Have a look at their shop here. ← Adorable Giveaway & Sale! hi, how could i get the carrot ring? how do i buy it? 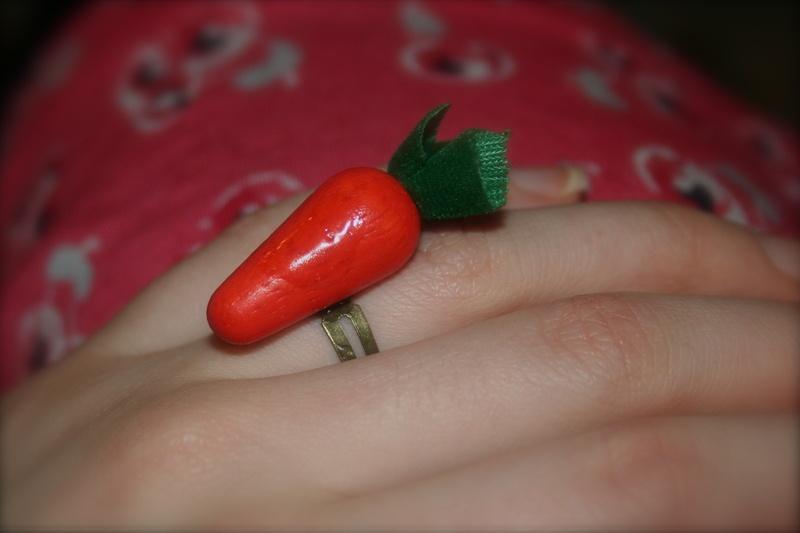 I’m really broke, my gf asked me if i was going to buy her a diamond ring (jokingly, but i know she wants one), i can’t afford any kind of diamond ring at the moment at all.. but i thought i would give her a carrot promise ring for now and a real one later when i have some money, how can i buy it or how much does it cost?? Hi, that ring was made with a piece from a vintage dolls house & I’ve sold the only one I had.